Porsche and BlackBerry are starting to form quite the partnership when it comes to launching incredible expensive Porsche branded smartphones. It all began in 2012 with the Bold 9900, which was re-branded into the ‘Porsche P’9981’. 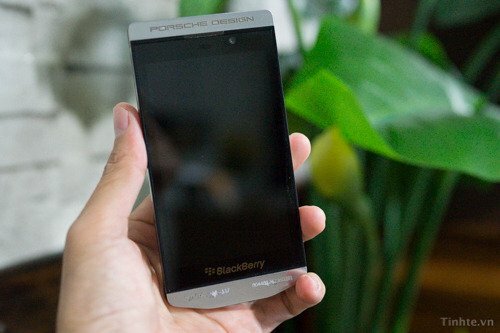 Now we have 2013′ turn, with the introduction of a modified BlackBerry Z10. The latest phone, to be named the Porsche P’9982 has been leaked by a Vietnam based publication called Tinhte. They have come across a number of photographs that claim to show the new smartphone. 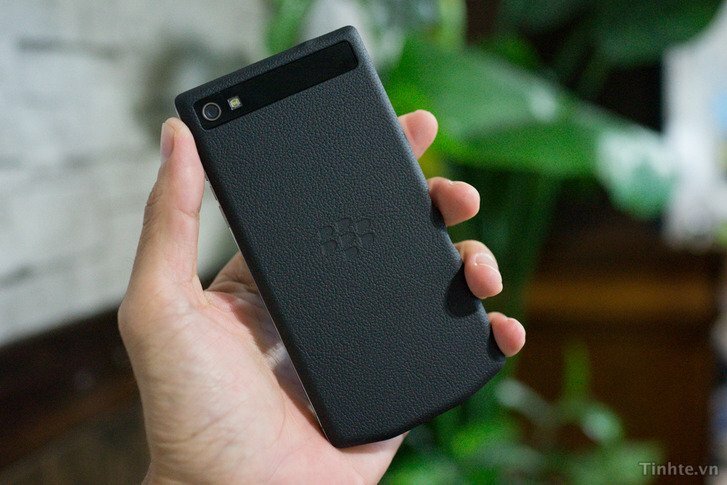 The shape of the exterior is clearly that of a Z10, but it is equally evident that it has had an expensive layer of varnish applied, in the format of a snazzy ‘Porsche design’ case. So what do you get when you drop $2,000 on a smartphone in 2013? Tinhte have not gotten their hands on any specifications, but if the 2012 model is anything to go by, you don’t get a whole load extra. Last year, the Bold 9900 was re-released in a slightly sleaker format and with a nicer case, inclduing some nice leather backing. In terms of grunt power, you don’t get anything else above and beyond the oridinary. These phones are designed to be visually appealing and a status symbol, and the target market don;t usually care too much about raw spec. What they may get on the 2013 model is access to BlackBerry’s new BB 10 interface, which should be a slicker proposition than what the Z10 ordinarily runs on. According to Tinhte, the P’9982 will launch in mid-2015. That gives us plenty of time to save up then.